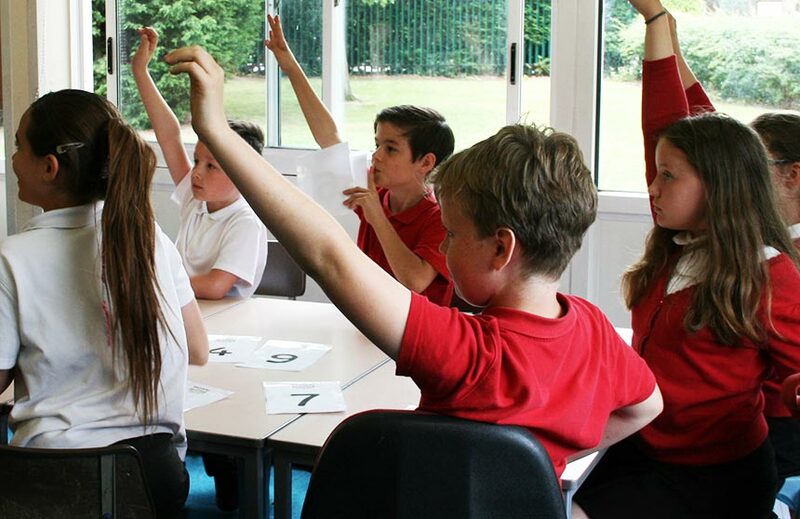 What ages are the classes suitable for? 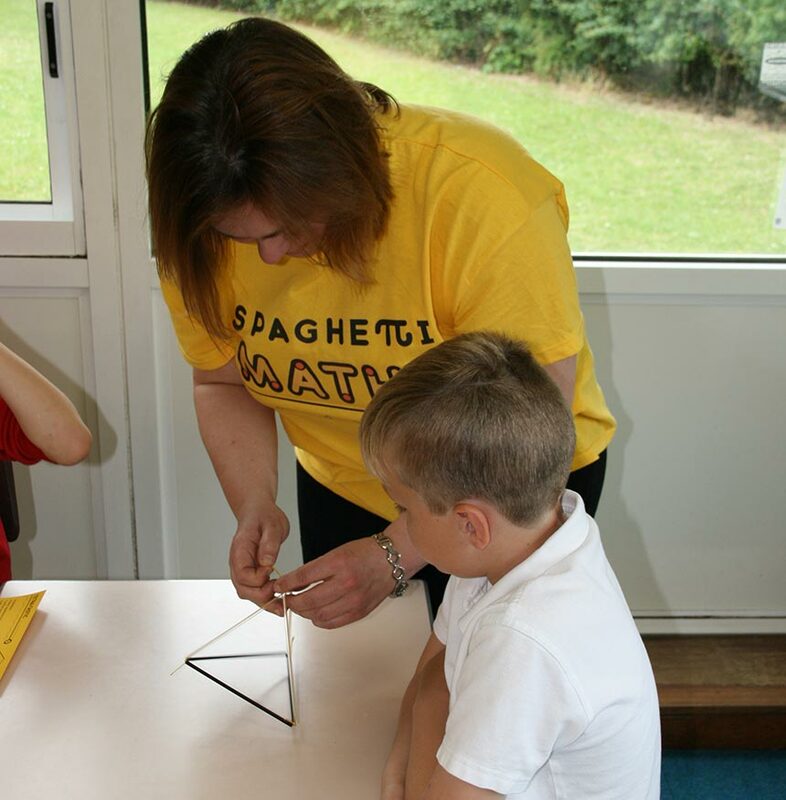 Spaghetti Maths sessions are appropriate for all Primary aged children. 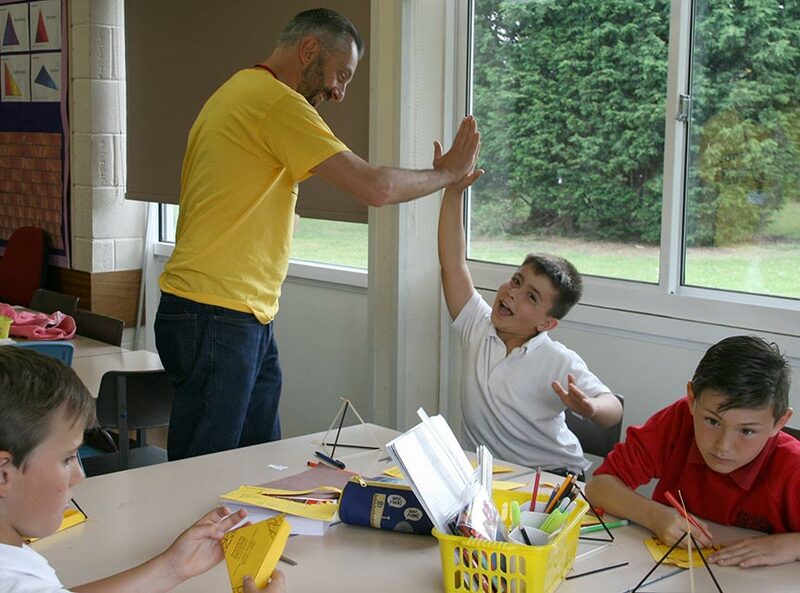 The activities are designed to enable all children to access them. 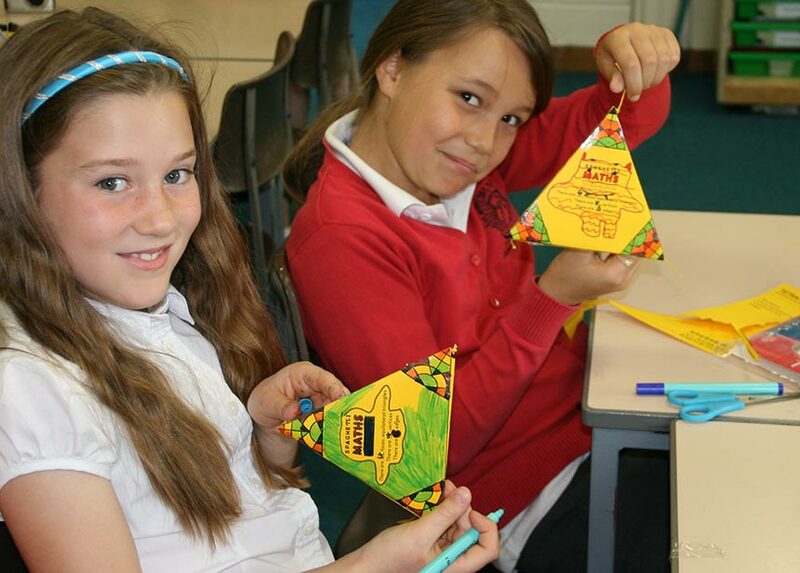 Each class involves a creative, practical element which will get your child thinking and an active element. 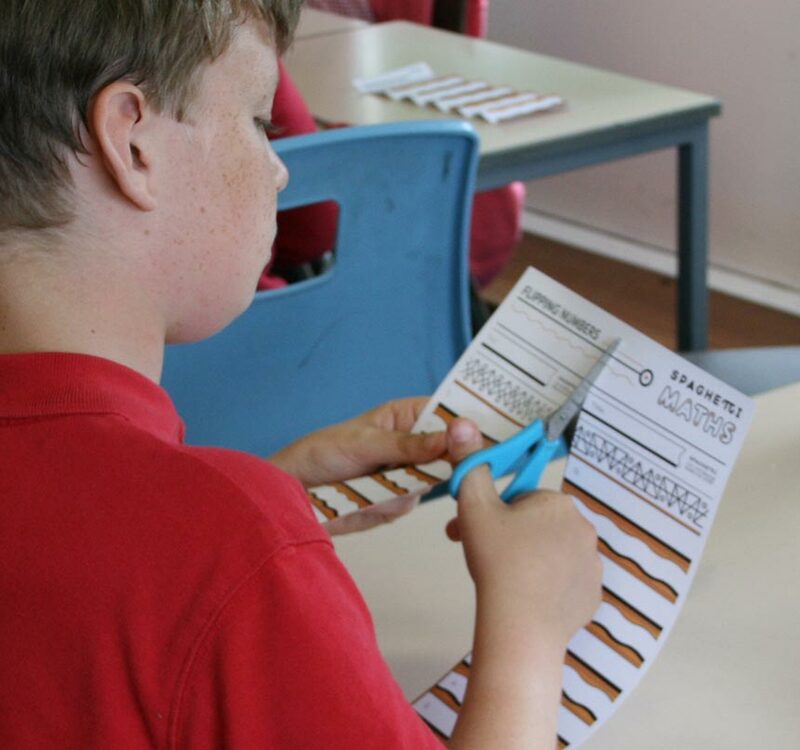 Each set of classes will cover a variety of topics and aspects of mathematics. 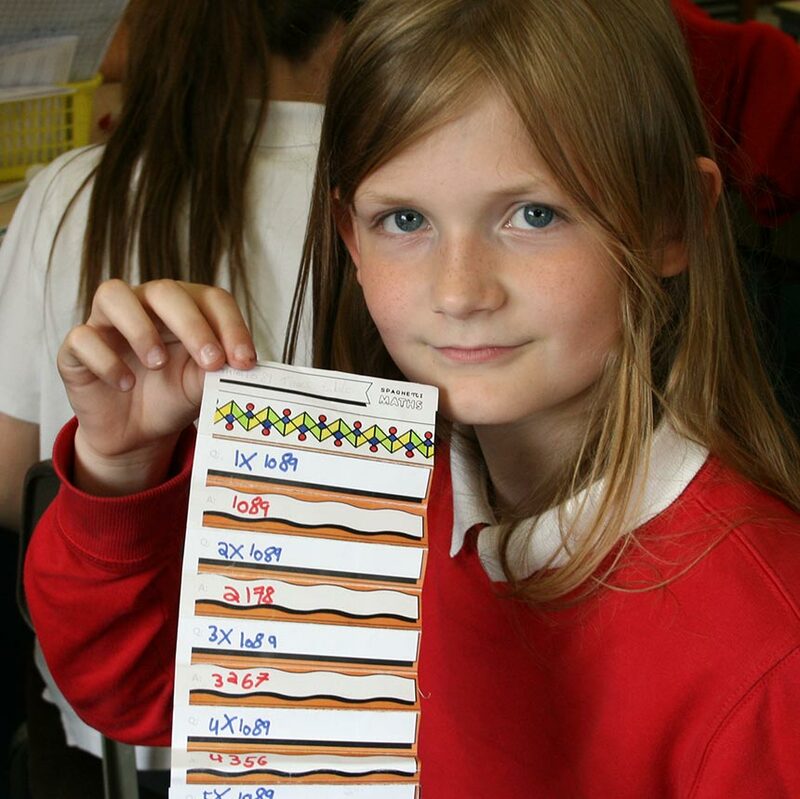 All sessions will have an active number-skills element, and alongside this will be a practical element which could involve numbers, shapes, telling the time or handling data. The costs and timings of each set of classes is clearly shown when you find a particular course. Can I ensure my child is booked onto the same session as another child? The only way to do this is to book both children onto the course at the same time. You can book up to 4 children per booking. 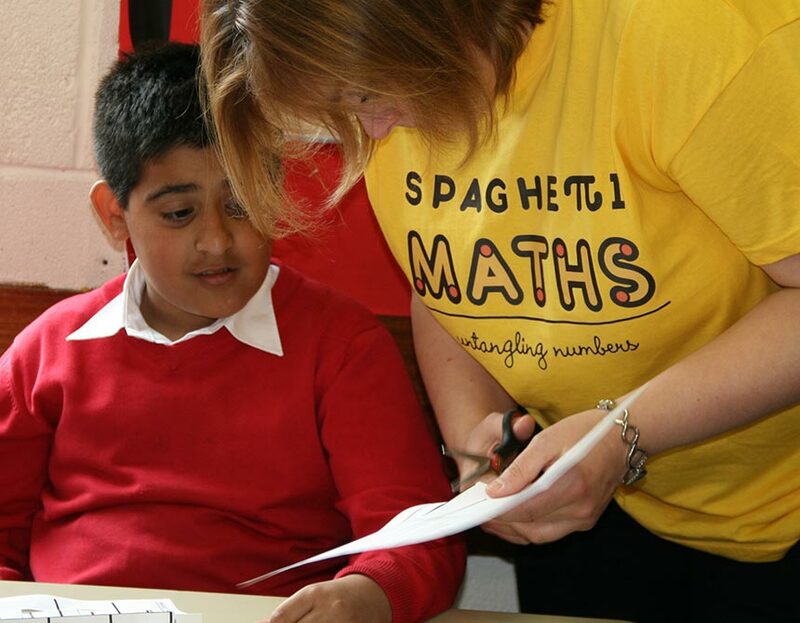 Do you cater for Special Educational Needs? 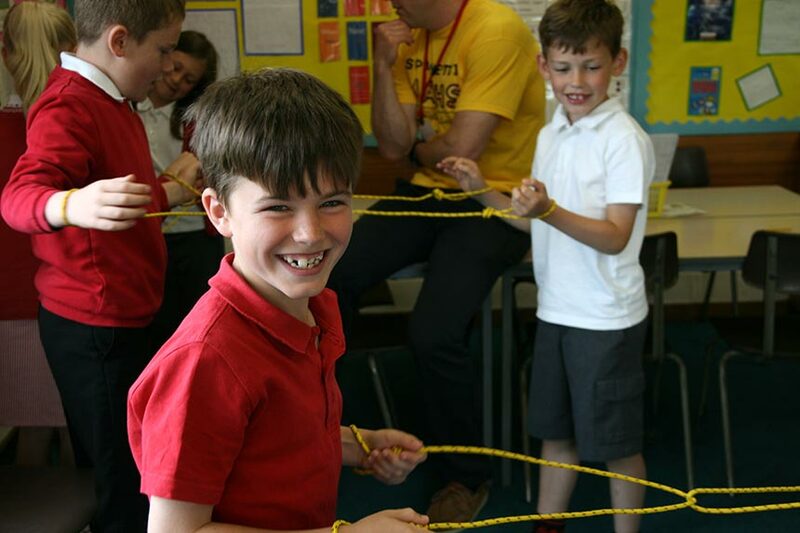 All our sessions have been carefully planned and tested to ensure that all children can participate. If you need to let us know of any additional needs, please use the additional information section when booking. What are your Creative Challenge Days? 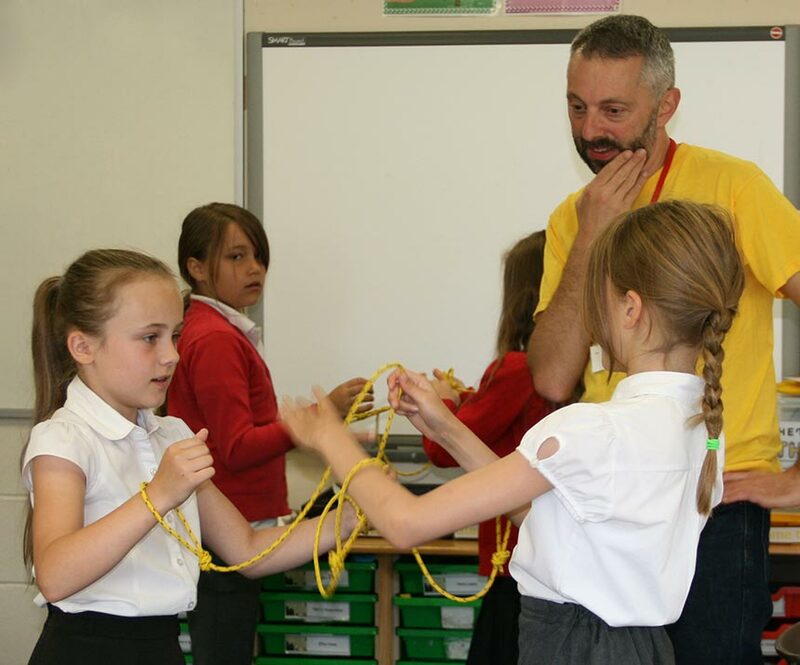 How can I get involved with Spaghetti Maths?